A few months ago, Microsoft announced that some elements in the Dynamics 365 Customer Engagement universe would become obsolete. If you are using older versions of the Dynamics 365 application suite (8.0 or earlier), you may encounter some challenges. This is due to the fact that some entities on which a specific business process is configured are modified. 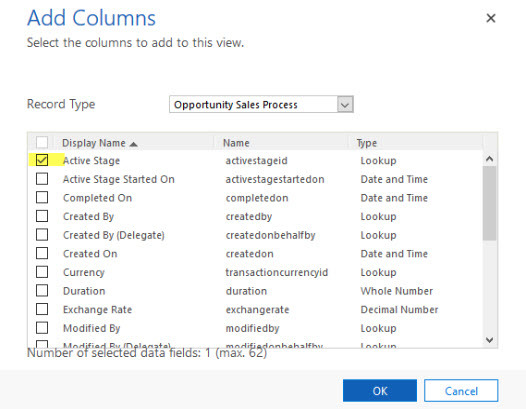 Sales Pipeline Phase ➤ becomes the Process Step Name field included in the Process Step entity. 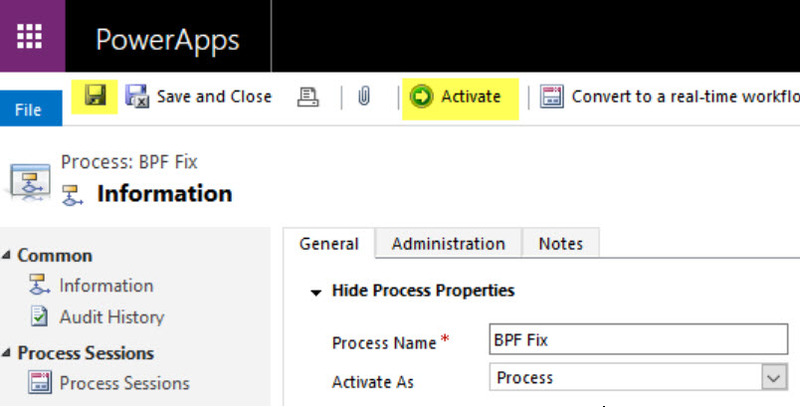 Stage ID ➤ becomes the Stage ID field of the business process entity (BPF). These changes certainly enhance the user experience of the application. 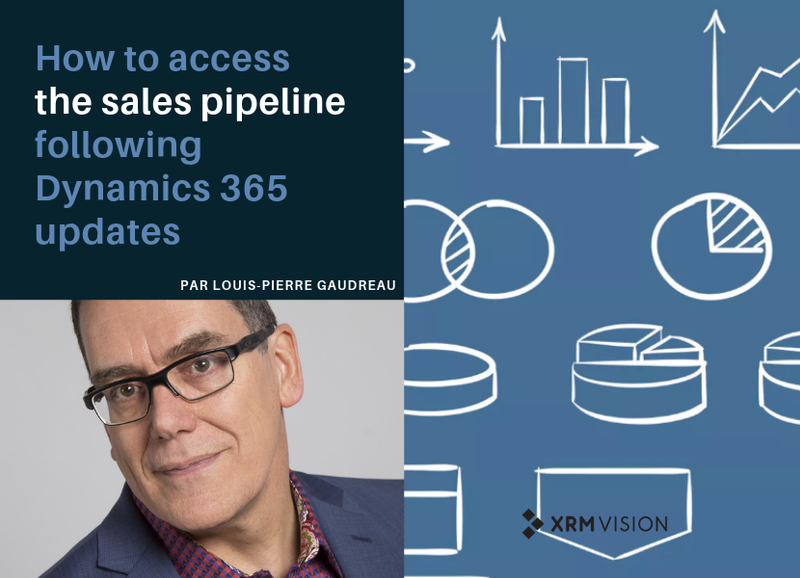 However, visualizing the sales pipeline can now become a problem. This is because the graph, which allows you to see the sales opportunities at a glance using the dashboards, is based on a field that has become obsolete. Result? The Sales Pipeline phase in the opportunity entity is no longer accessible. And this is an issue that some of our clients have encountered. Microsoft confirms that they are working on options to provide the information in a different manner. But what is the best way to get around this obstacle until they find a solution? Usually, the business process used for an opportunity is Opportunity Sales Process, but this can be applied for a standardized business process as well. You will also be able to update the information for all open opportunities. Following these 5 steps will allow you to access your sales pipeline and manage your opportunities. Curious to know more about best practices on how to maximize your team performance? Are you thinking of a digital transformation? Ask your questions to our experts, who will be able to offer you personalized advice! To stay on top of the latest news, follow us on LinkedIn or Twitter! This article was made possible using the expertise of our technical analyst Louis-Pierre Gaudreau.